Published on 7 June 2013. This weekend’s recommended read is You’re too cheap to fly faster, published on Medium by Jason Paur. His brilliant post explores the reasons why air travel is now slower than it was shortly after the invention of the jet airliner. The article starts off with a comparison between flight speed and computer speed, and it made me wonder if (or when) the same balance of factors will influence us to start using slower computers… although, as I’m writing this on my (totally brilliant) Chromebook, perhaps I could conclude that we’re already there…! 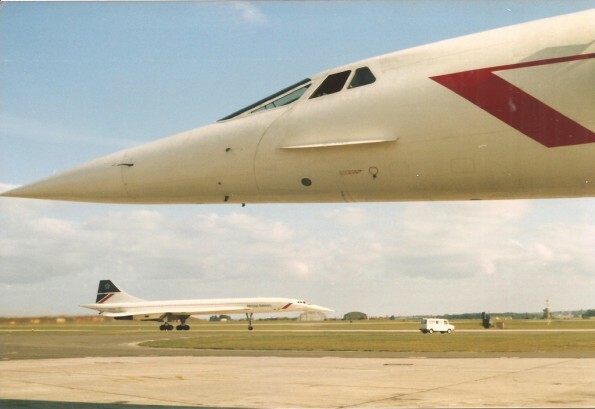 The beautiful picture of Concorde at the top of this post was uploaded to Flickr by Dan Daivson, and has been reproduced here under Creative Commons licence. This 2,027th post was filed under: Weekend Reads, Concorde, Jason Paur, Medium.